If you are looking to hire local electricians we have you covered. Rixir Electrics is based in Balwyn and offers its customers in Toorak, Malvern, Hawthorn, Camberwell, Balwyn, Doncaster, Mitcham, Box Hill, Ringwood, Knox as well as countless other suburbs an effective solution to solve all their electrical issues. Rixir Electrical has produced high quality electrical services in Melbourne’s Eastern suburbs for many years. It prides itself on offering a high-quality service. 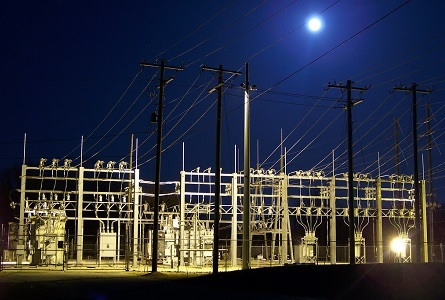 Rixir Electrics are based in the Balywn ensure that your 24 hour emergency electrical services in Eastern Suburbs Melbourne will be handled in a timely manner. Rixir are specialists in finding any faults and providing timely responses to the electrical emergency. As we all know emergencies can happen to anyone at any time and often when you least suspect. Above all else in these times you need local electricians that you can turn to solve the emergency. Rixir Electrics aims to attend your emergency electrical job within 1 hour of the call. Is the state of your switchboard concerning you in your Eastern Suburbs Melbourne property? Rixir Electrics is here to help with reliable switchboard electricians based in Melbourne. 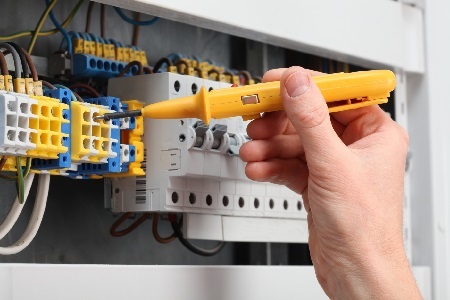 We have had years of experience in repairing electrical switchboards and fuse boxes. 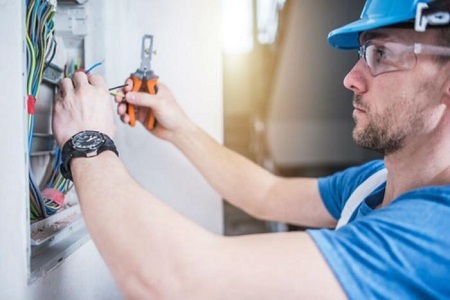 If you require assistance from a qualified switchboard electrician in the Eastern Suburbs Melbourne you can call on Rixir Electrics to complete your switchboard or fuse box in a safe and timely manner in a timely manner. Rixir is your right choice when you need to hire qualified local electricians in Eastern Suburbs Melbourne. With head office in Balwyn there will be no be need to pay an excessive fee to have and electrician coming from the other side of Melbourne to get to your property. When booked our local electricians will arrive at the agreed time for your booking with all the equipment required to carry out your job at the time of inspection. 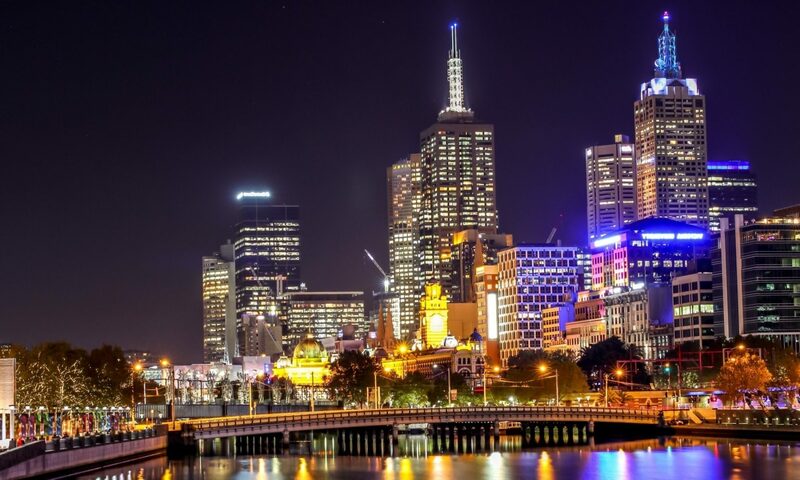 We have been servicing the Eastern Suburbs Melbourne area for many years and understand high quality jobs required for Eastern suburb properties so if you need local electricians look to us first. Call Rixir Electrics now on 0423279084 to arrange a local electrician to help with the lighting design of the house. Firstly, Rixir Electrics are your go to provide a wide range of light installation services. Our local electricians do not only offer light installation but also able to assist you with lighting design. 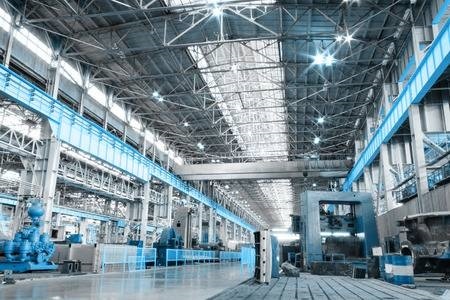 They ensure all rooms have optimum lighting both for residential and commercial buildings. The team can help you with the installation of down lights, wall lights and can even install chandeliers. Furthermore if you haven’t already purchased the lights please let us know as we can even help you get better price on you lights.